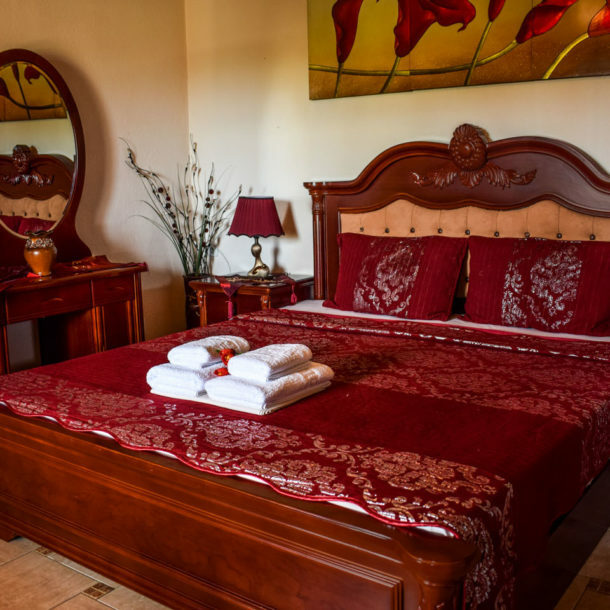 All rooms at Harama Guesthouse are decorated in warm colors and have a TV and fridge, each room is unique. 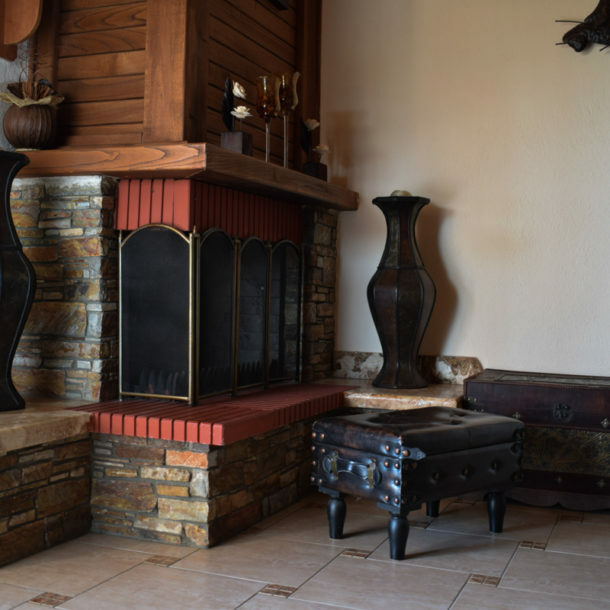 With different decoration and attention to detail. 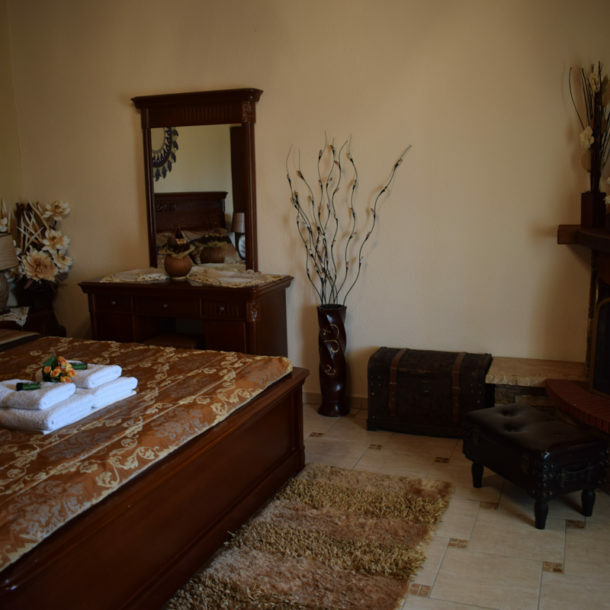 The bathrooms are equipped with shower, guests can enjoy the garden view, some rooms have a fireplace and air condition, free parking is available for all costumers. Standard Room can accommodate up to 3 people 2 adults and 1 child. 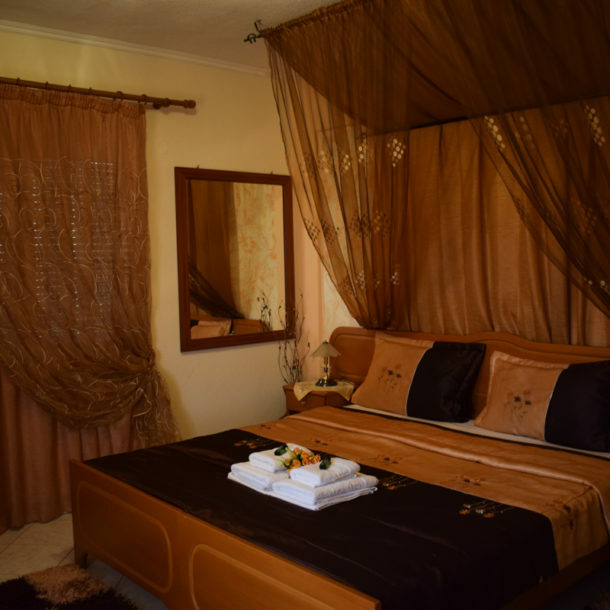 The deluxe room can accommodate up to 4 people 2 adults and 2 children.